Xclusiveholiday.com the leading train tour operator in India. Be the part and making your luxury train tour worth. Luxury train vacations are an important part when it comes to unique guest experiences in India. Luxury train traveling is a hassle free, adventures, sophisticated and unique opulent way to discover the myriad hues of India. Each of these great luxury trains gives a unique offer with insider experience and cultural interactions at various top destinations. 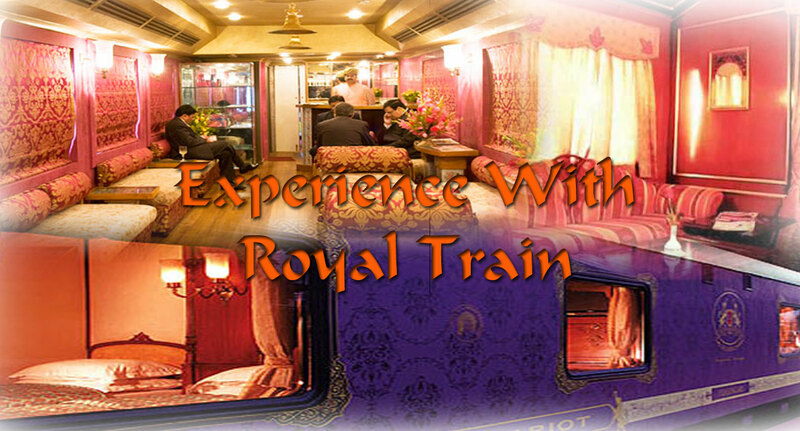 Celebrate the journey in the lap of luxury train by being the part by experiencing the unsurpassed. We have our tour deals strategically focusing all around the world USA, Australia, New Zealand, UK, Europe, Switzerland, Canada and India.